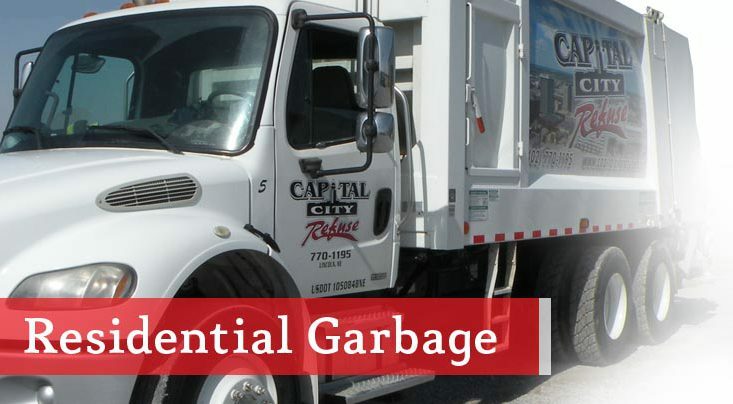 Capital City Refuse – Serving Lincoln Since 2002! 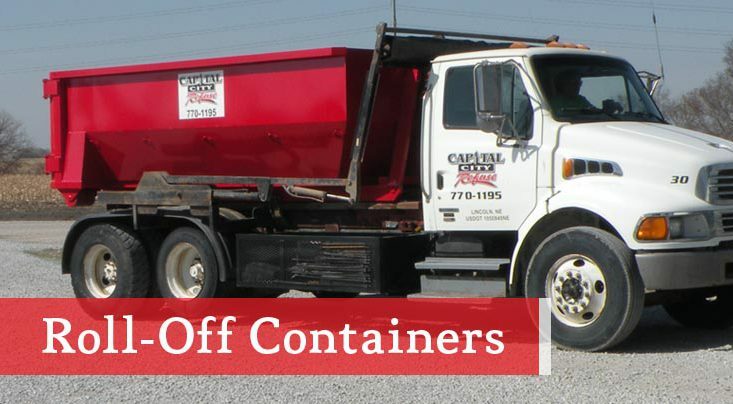 Capital City Refuse, Inc. is a family owned and operated business serving Lincoln and surrounding areas since 2002. 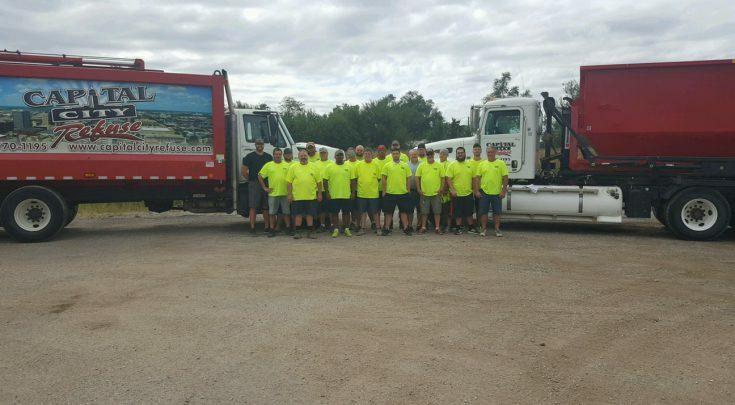 We offer a variety of services to assist with your garbage & junk removal as well as dumpsters for larger clean up jobs. We pride ourselves in providing reliable, prompt, affordable service to all of our customers. 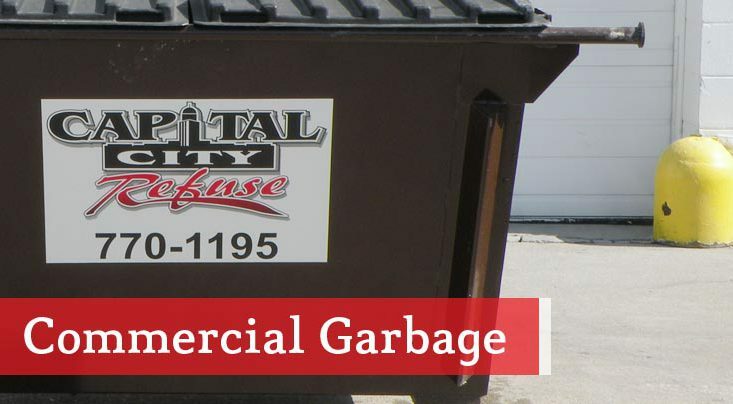 We offer a variety of dumpsters for your commercial properties. We also offer one stream recycling services. The city requires yardwaste to be separate from household garbage. If yardwaste is seperated properly we can haul and remove your yardwaste. Check the yardwaste page for more details. Our roll-off containers are rented on a weekly basis. Various sizes are available, ranging from 12 yards to 30 yards. Please refer to the roll-off page for more details.